Congratulations Bobby on passing the entrance exam to enter Hillside Academy! 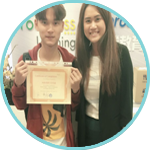 Congratulations Thomas on completing your Overseas Preparatory Course with YouClass! 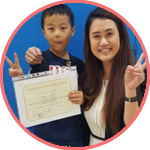 Congratulations Xavier on completing your International School Preparatory Course (SG) with YouClass! 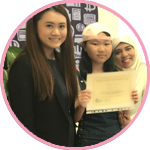 Congratulations Fanny on completing your International School Preparatory Course (SG) with YouClass! Congratulations Jolin on getting into San Francis Methodist School! 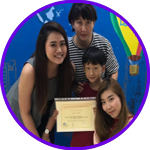 Congratulations Sun on completing the International School Preparatory Course (Junior Level) with YouClass! 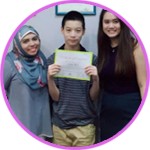 Congratulations Adam on completing the International School Preparatory Course (Junior Level) with YouClass! 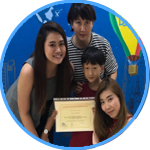 Congratulations Kelly on completing the International School Preparatory Course (High Level) with YouClass!